When Pantone announced their Colours of the Year for 2016 I was delighted. Finally! 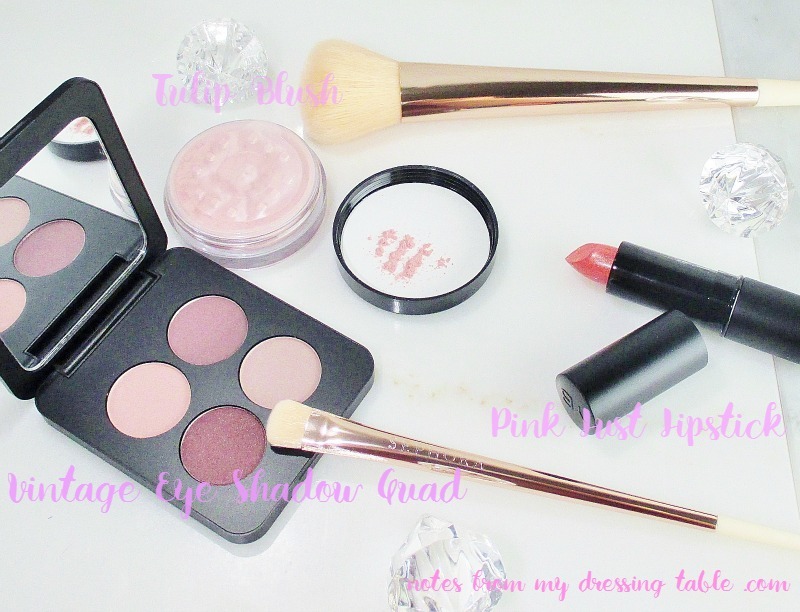 Colours that I really like to wear and I feel are more flattering to just about everyone. If you like pink and blue you can find shades and tones that will suit just about every complexion. 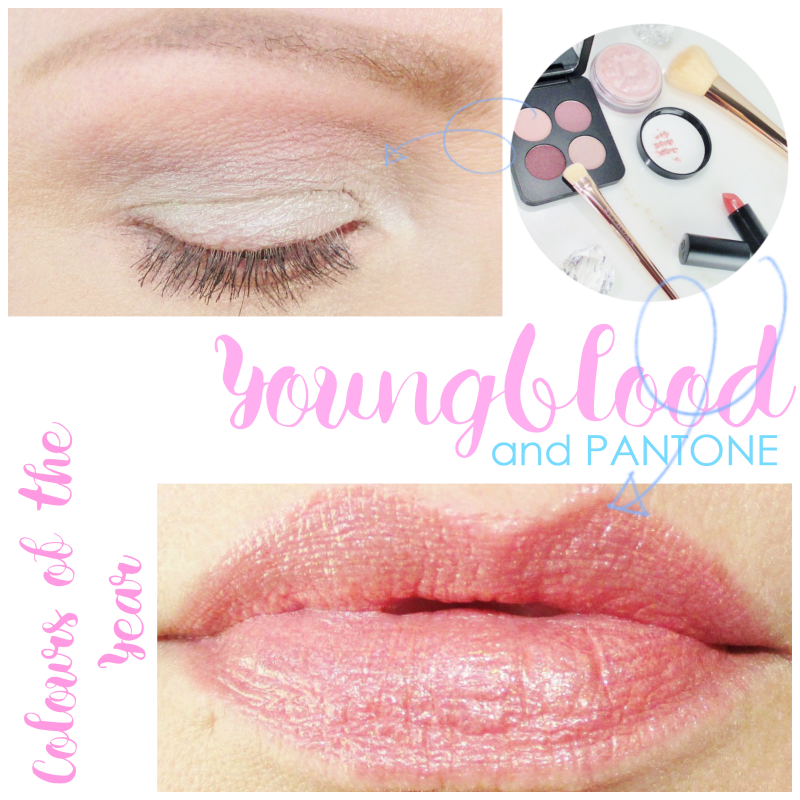 I received several beautiful products from Youngblood Cosmetics to help me celebrate Pantone's colours of the year and share with my gentle readers. Press on to read my impressions and see action shots. The Pressed Mineral Eye Shadow Quad in Vintage contains four wearable pinks and roses that can be used alone or pressed into service with other palettes and singles to create endless Colour of the Year eye looks. All four of these shadows are lovely to the touch. The mattes are creamy and smooth, the shimmers velvety. Pigmentation is very good, they kick up a little powder but apply, build and blend like champions. I get crease and fade proof all day wear with these shadows. I routinely use a primer as my lids eat eye shadow, otherwise and I don't have oily lids. These are good eye shadows. I applied the Crushed Mineral Blush in Tulip and fell in love. Youngblood classifies this as a satin. I say it's a shimmer. Not glittery or overtly sparkly but this baby is not a satin, in my opinion. Dainty pink pigment and uber fine sparks of light combine to give a soft, natural flush to the cheeks and highlight, all at the same time. 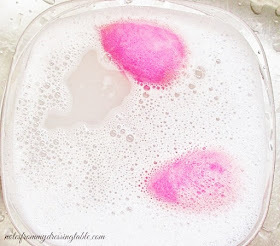 This gorgeous powder would work as a blush topper or highlighter, as well depending on your skin tone. 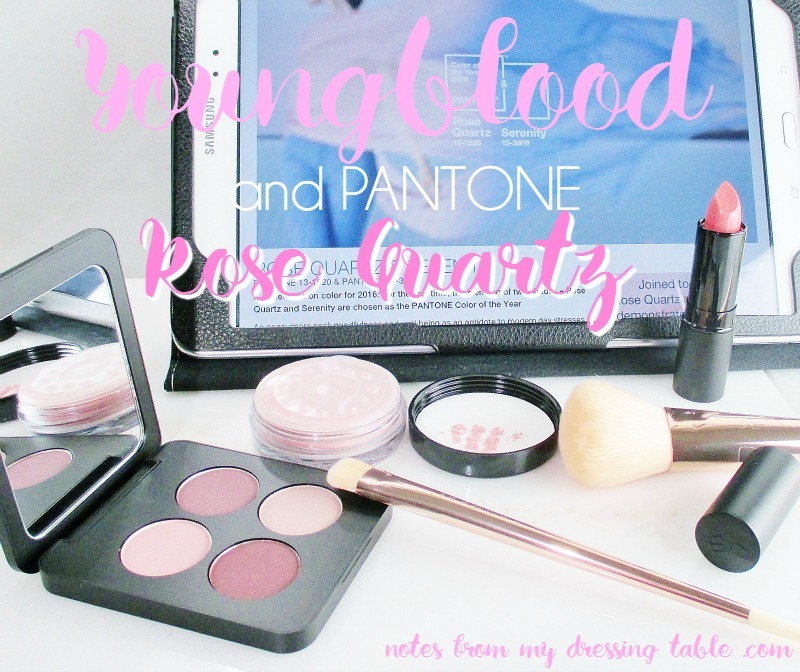 I love this blush! I go for gentle cheek colours and this one is right in my wheelhouse. Pink Lust Lipstick set me aback a bit when I first rolled up the bullet and looked at it. I honestly didn't know what to think of it until I got it on my lips. Hello, Pretty One! This warm, creamy pink is enhanced with golden shimmer that tones it a little coral, depending on the light and angle at which it is viewed. This lipstick, in the bullet looks a bit... Textured. On application, it feels that way. 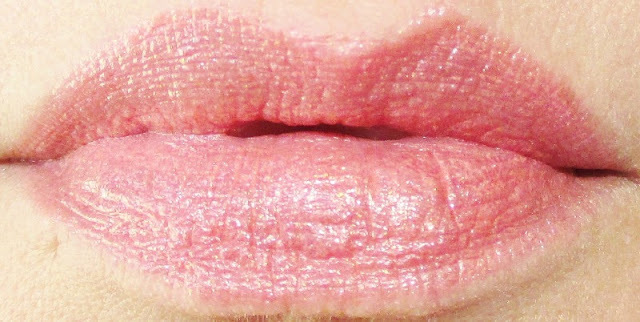 The shimmer isn't scratchy but I can feel it a little when I press or rub my lips together. This lipstick is very comfortable, my lips feel amazingly happy and hydrated even after many hours and the wear time is very impressive. I had this lipstick on for over six hours and I touched it up once, after about four and a half-five hours and that was after drinking something and leaving some of my lip colour on a glass. My Colours of the Year eye look, featuring the Pressed Mineral Eye Shadow Quad and Bare Minerals Kindness, a light, slightly greyed blue satin. Over primer I swept Merlot in my crease and blended up onto my orbital bone. I pressed Kindness on my mobile lid then picked up Bordeaux and worked it from my outer crease, halfway in, keeping the line largely horizontal and "winged up" on the outer corner to create some lift. I used Blush on my brow bone and transitioned the deeper crease and highlight with Syrah. I lined my upper lash line with Bordeaux and pulled Merlot and Syrah along my lower lash line. I finished my curling my lashes, tightlining and applying one generous and one light coat of Benefit Roller Lash Curling and Lifting Mascara. I applied this look on a salon day and I had a complete hair colour change that involves multiple applications of chemicals and washings and dryings. My makeup always takes a beating when I have my hair done! While Kindness (the blue) did not hold up well, the Youngblood shadows wore like iron. I am so impressed with them. Sorry, no full face-blush shots in action. I just wasn't happy with any of them so... Look at my lips, instead. Pink Lust on! Is this not pretty? I love how this lipstick makes my pout look so pillowy and soft. I have to say, I'm a little in love with this lippie. I had my doubts about it but it proved it's mettle. Youngblood is rapidly becoming a brand of import to me. Their products are quality and beautiful, they perform and are cruelty free and lacking in many of the nasties so many don't want to put on their skin. 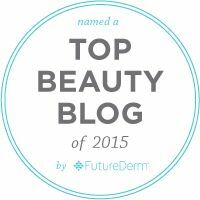 Have you tried any of these beautiful products? What are your favorites? Billion Dollar Brows... Are They?